Yeah … that’s $1 BILLION. 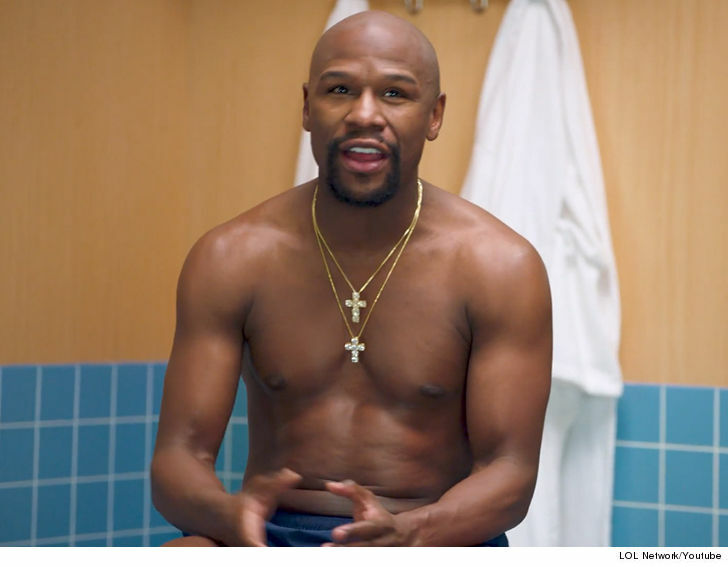 The legendary boxer made the revelation to Kevin Hart on the latest episode of “Cold As Balls” — saying if he agreed to a contract with the fight company … he’d get PAID. Of course, Floyd’s flirted heavily with the idea in the past … remember, he teased a possible MMA fight with Conor McGregor just last year — even stepping into an actual cage!!! For his part … Dana admitted he did have LEGIT interest in inking the boxer to a fight deal — and said they were actually in talks in December 2017. So … will it ever go down??? ?